You pretty much have to intimately know the person making the comment to figure out if the words are meant lightly or critically. 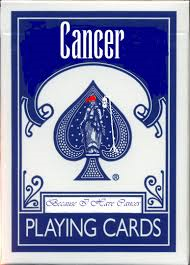 Regardless, the insinuation that a cancer patient, or anyone dealing with a serious issue, would use their illness to acquire special favor or assistance. I know speaking for myself, as I struggled with my cancer, and survival, the last thing want is anyone to feel sorry for me, and at many times, to assist me or “baby” me. I wrote in a previous post about co-workers who felt I was getting special favors at work, while I battled my cancer. I dealt with other co-workers who, just because they saw me walking my neighborhood a week following my open heart surgery, felt I should be back at work. I have a whole list. My case is not unique. 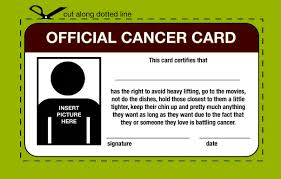 We strive so hard to be treated normal, and without pity, that without external signs of what we are dealing with, we are not allowed to feel bad ever without being accused of using the cancer card. Unfortunately however, I think our society has become desensitized because of so many who take advantage of systems. We have all seen it. A shopping center parking lot, someone is using their parent’s car which just so happens to have a handicap tag on it, and so, feels entitled to use the handicap parking space. No one will notice, or no one will care, right? Especially the one illegally using the handicap tag. And then there are those we feel, who are not justified in even possessing tags like pictured above. But if there is one thing I have learned, even after witnessing someone with a handicap placard being used on a pick-up truck, with “monster truck” sized wheels, there was a reason that placard was there. Even Disney has adjusted their policies on allowing those with certain special medical needs while waiting for lines. There is no scheme involved when a cancer patient or anyone else dealing with a severe health issue, needs to ask for a break, some assistance, some understanding. This does not mean that we are playing any kind of “card.” It simply means that today just might not be one of our best days. And if you were to ever have to go through exactly what I am going through at that particular moment, you would understand that. Cancer patients have very important needs, especially as far as exposure. With immune systems challenged to the point of having no immunity system, there are many precautions that need to be taken so as not to be exposed to anyone have the common cold, or being exposed to someone who has refused vaccinations. Fatigue is another major issue, especially during treatment, and in the weeks, possibly months following treatments, where a person just is not able to keep up. In spite of having all their hair back, weight back to normal, and other things that remind you of how the person was before cancer, does not mean that there still are not issues being dealt with. 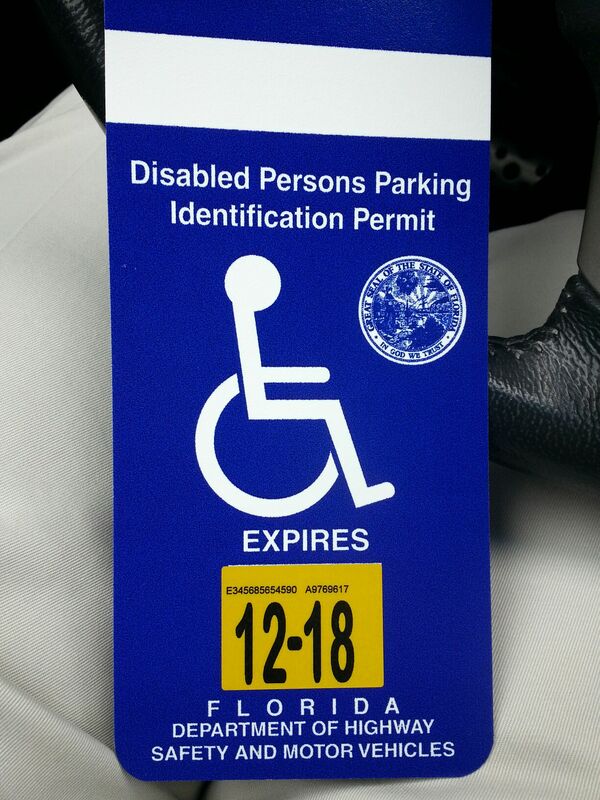 I possess a handicap placard. And it does occasionally get used in certain circumstances. Typically weather related when the temperature is too high, or the humidity is also. The impact on my lungs is severe. And as opposed to being held hostage inside my home, I do like to get out, and that means that the sooner I can get from my car to a building, and vice versa, the least time I have to spend recovering from gasping from air. But by simply looking at me, you would never know this, unless you knew me. There are other issues I deal with, but you only need to know this one example for the purpose of this post. So, for those of us, who deal with issues that require us to take extra time, ask for help, or just not be able to do something, it is okay. And if we are accused of playing a “card”, so be it. We have nothing to be ashamed. But for those who feel the need, even in jest, to say “oh, playing the cancer card” or “oh, playing the heart card,” you cannot control how we receive that comment, and depending on what we are dealing with at that moment, we could end up feeling a lot worse. And I do not think most people want that.